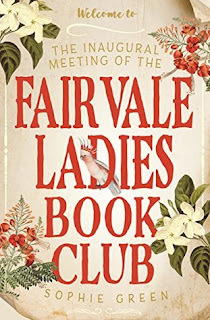 Five women each in their own way are isolated are invited by Sybil to join the Fairvale Ladies Book Club. Fairvale is sprawling property in the Northern Territory that closes down over the wet season and waits for the dry season to run the steers and make ends meet. Sybil who is the matriarch of the Baxter family, that runs Fairvale, is facing upheaval in her life. One of her sons Lachlan has turned his back on the family and the other Ben has recently returned from overseas with a new British wife Kate who is struggling to adapt. Rita is Sybil's life long friend who works as at Nurse at the Flying Doctors. Sallyanne is married to an alcoholic husband and is struggling to raise three children. Della is from Texas, who is trying leave the shackles of a restrictive family and make it on her own. All of them find themselves in the Northern Territory in 1978 and each of them will go on a journey. This is about a book club and how women can find more than just discussing books, they find friendship and they find courage. 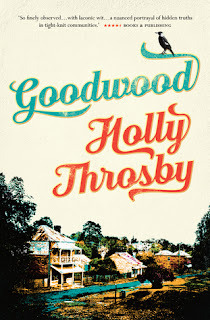 The stories of the women interweave seamlessly and each of the characters is well crafted. The central character is Sybil who brings the group together, helps each of the women find purpose and deals with her own heart break along the way. I really loved Della's story and the difficulties she faced in finding love. It was for me the most engaging story of the group. It is an enjoyable read about people and that is why it works. 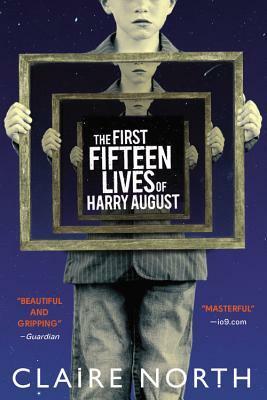 Harry August has the ability every time he dies to go back and start life again with all his memories intact. 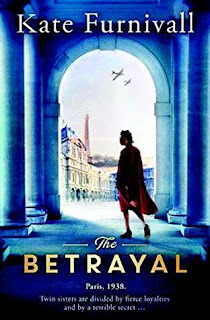 Having the ability to remember the past and the future gives you the power to change events and Harry has to decide what he can and cannot control. I have to be honest, I really did struggle with this novel as I could never really connect with the main character, Harry. I just found him as a narrator to be whiny and too much 'oh woe is me'. He was not a compelling enough character and I could not engage with Harry and did not care about his journey. 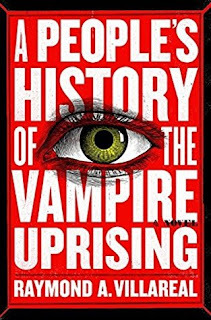 I loved the concept of the book and I liked the questions that were posed about the ability to change history and it's implications. I really enjoyed North's writing style as she crafts vivid descriptions and explains some complex theories. It was not enough to keep me interested in the story. There was also the way the story jumped around one moment you are life 15 back to 1, over to 6, back to 4, 9 gets a brief mention and on it went. Harry would then get get bogged down telling you some long interlude about what happened in life 3 that did not seem to have any real purpose in moving the story forward. I cannot fault North for bringing some complex elements together but the main character just did not deliver.